At Hopkins Heating we can assist you with many aspects of plumbing related to your central heating system and hot water. From radiator valves to hot water cylinders, we can repair leaks or replace as necessary. 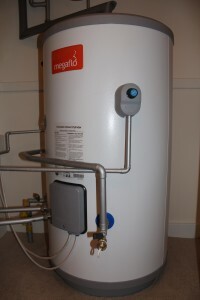 We can also upgrade your existing system to the latest green energy efficient products available. Ultimately reducing you gas consumption and saving you money. Call today for free expert advise.